Plastic Straws Are the Enemy? There’s a lot of iced coffee being served. And have you ever seen anyone take their own reusable straw to a coffee shop? It typically doesn’t happen unless said person is also taking along a reusable coffee cup. And I don’t see that often either. Is it a big deal? 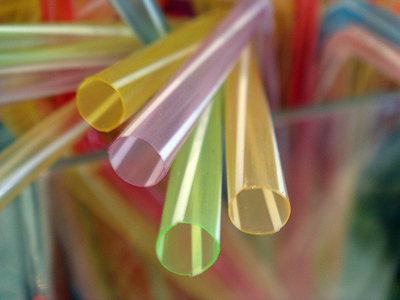 According to a new post at treehugger, How to banish plastic straws from your life forever, yeah, it is. Did you know that we use 500 million plastic straws daily? That’s just in America. Read more about the numbers at the National Park Service. There’s no recycling number on plastic straws either. Most people don’t recycle them. And I have to admit that I still haven’t checked with my local recycling center to see if they’re accepted. What’s the answer? 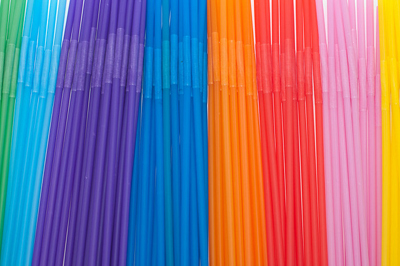 Check out the treehugger plastic straws resource to learn more about alternatives (reusable straws or even pasta straws), and catch up on the growing movement against plastic straws. Perhaps giving up the plastic straw will be a New Year’s Resolution. Hmm?